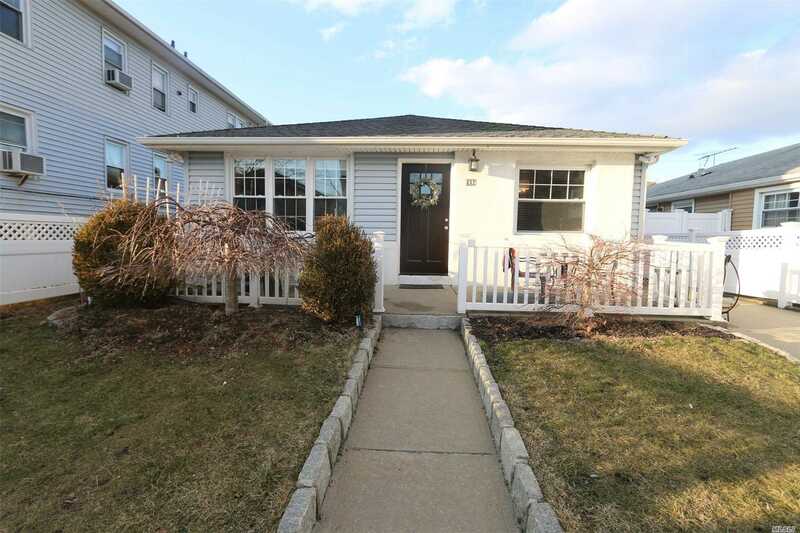 Renovated 3 Br 2Ba Ranch - Great Parking, Nice Yard With Paver Patio & Fully Fenced. Full Of Charm & Move-In Ready. Great Location, Close To All!